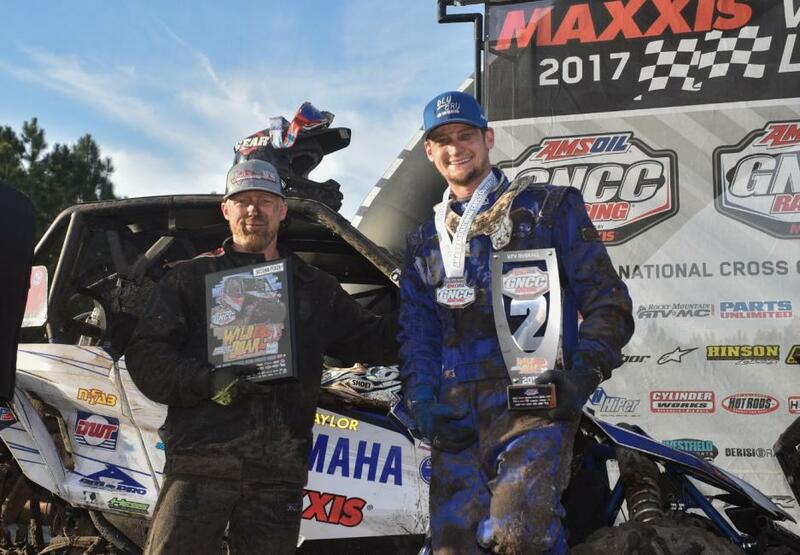 Yamaha Motor Corp., USA, announces its factory-supported and bLU cRU ATV and Side-by-Side (SxS) racers are already topping podiums in multiple series across the nation, leading their Yamaha YXZ1000R pure sport SxS and YFZ450R sport ATV vehicles to wins at the outset of the 2017 racing season. 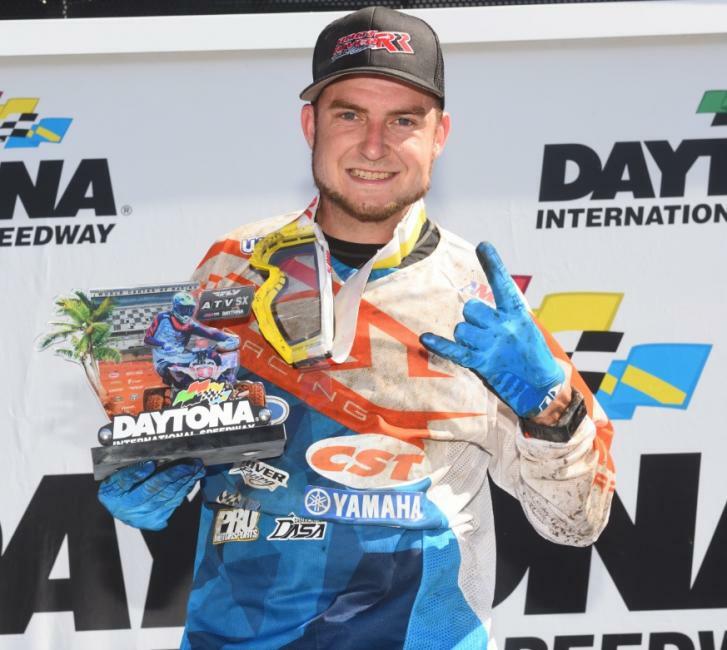 Chasing his sixth-straight AMA Pro ATV championship, Chad Wienen opened the ATV MX season with an exciting first round win at Daytona International Speedway in Daytona Beach, Florida, aboard his Wienen Motorsports / SSI / 7240 / Walsh YFZ450R. Wienen also walked away with the first ATVRiders.com Fastest Qualifier Award of the season. 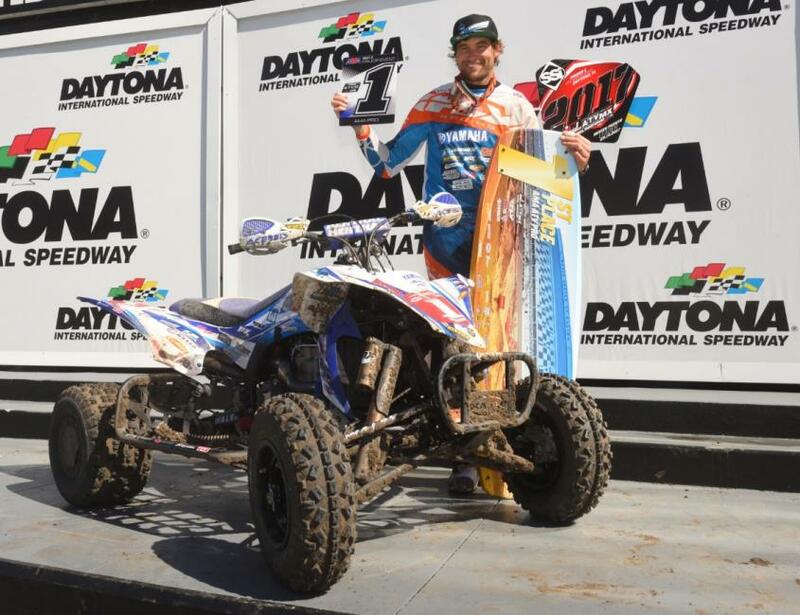 Yamaha bLU cRU’s Thomas Brown was also successful, securing third place overall with his Root River Racing / CST / Pro Motorsport YFZ450R in the ATV MX opener. On the GNCC circuit, Yamaha veteran and defending two-time titleholder Walker Fowler jumped out to an early lead in his effort to capture his third-straight XC1 Pro ATV class championship with back-to-back wins in the opening rounds of the season at Big Buck in Union, South Carolina, and Wild Boar in Palatka, Florida, aboard his WFR / Maxxis / Moto-XPerts YFZ450R. 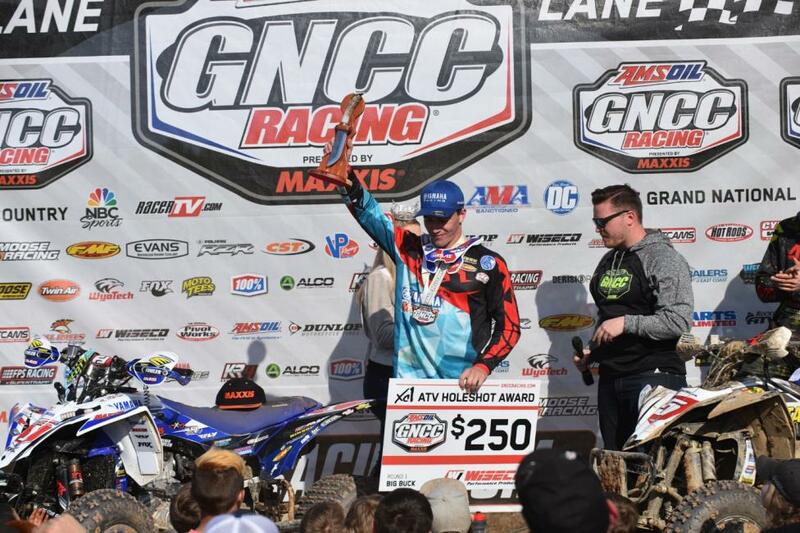 Yamaha’s Cody Miller additionally made an early push to defend his GNCC XC1 Pro UTV class title, with a second place finish at the UTV season opener, piloting his N-Fab / Am-Pro / Maxxis / Miller Brothers YXZ1000R Sport Shift (SS). Miller finished only behind Cohl Secoy, who captured the UTV race win driving his Skull Crusher / Secoy Racing YXZ1000R. Leading the charge for Yamaha’s bLU cRU support program in the Lucas Oil Regional Off-Road Racing Series (LORORS) in Arizona, Corry Weller won the first two rounds in her Weller Racing / DragonFire Racing YXZ1000R. As the current Arizona LORORS points leader with the YXZ1000R, Weller is the top contender for the bLU cRU championship bonus. The Yamaha YXZ1000R and YFZ450R, along with the entire SxS line and full-size ATVs, are proudly assembled in the USA at Yamaha’s state-of-the-art manufacturing facility in Newnan, Georgia, for worldwide distribution. Yamaha’s newly launched ATV / SxS bLU cRU Racing Support Program offers a potential total payout of $100,000 in race win bonuses for ATV and SxS racers competing in select classes and series aboard Yamaha’s 2016 or newer YXZ1000R and YFZ450R models. To register or view more information on Yamaha’s bLU cRU program, including all guidelines and requirements, visit www.YamahabLUcRU.com.